Dull skin from daily stress? 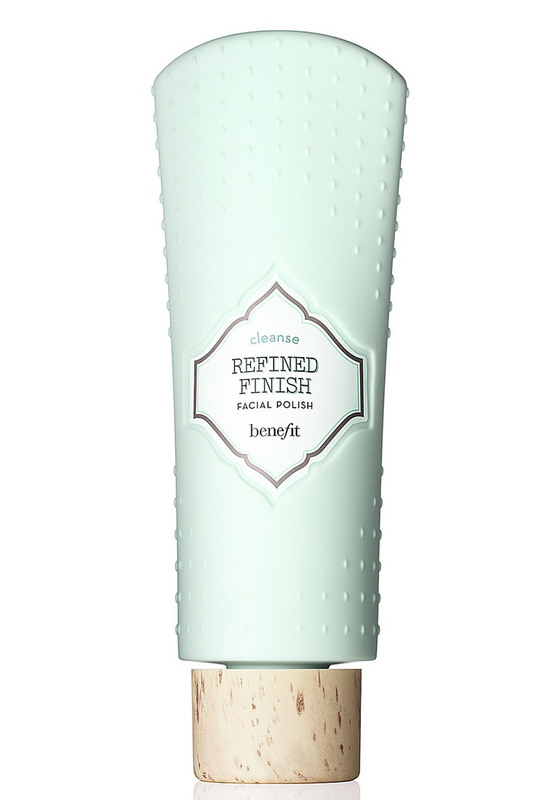 Refined Finish Facial Polish from Benefit gently exfoliates to reveal skin's natural radiance. Contains natural clay & seaweed extract rich in minerals, nutrients and sugars, known to purify the skin. To apply: Apply facial polish after cleansing. Gently massage into face. Avoid eye area. Rinse. Use 1 to 2 times per week.